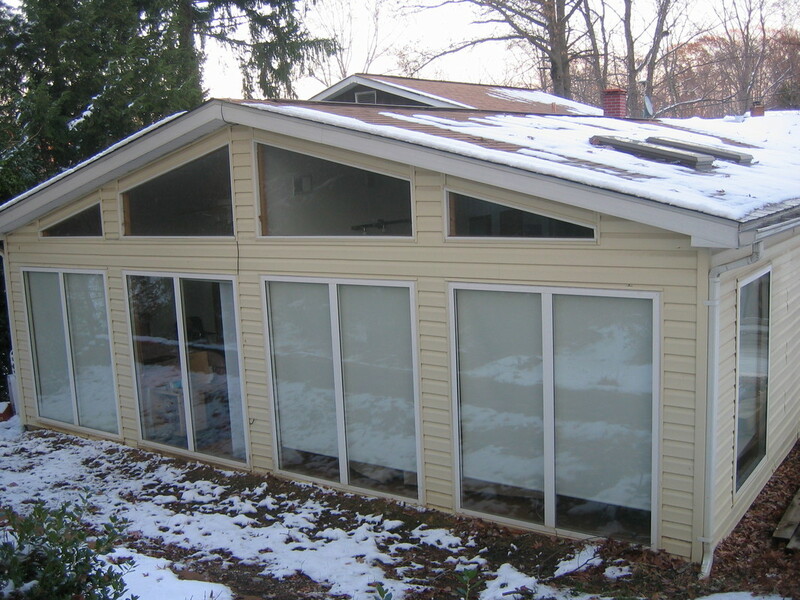 SUNROOMS - California Builders Inc. The Sunroom is a wonderful way to upgrade the look of your home and maximize your living space. This multi-use room can be used as a family room, greenhouse for plants, or unique space for entertaining guests. 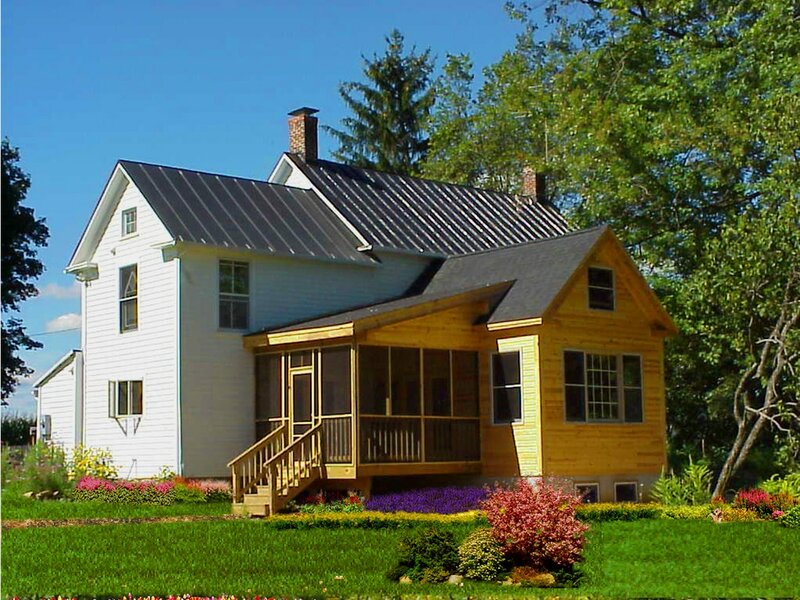 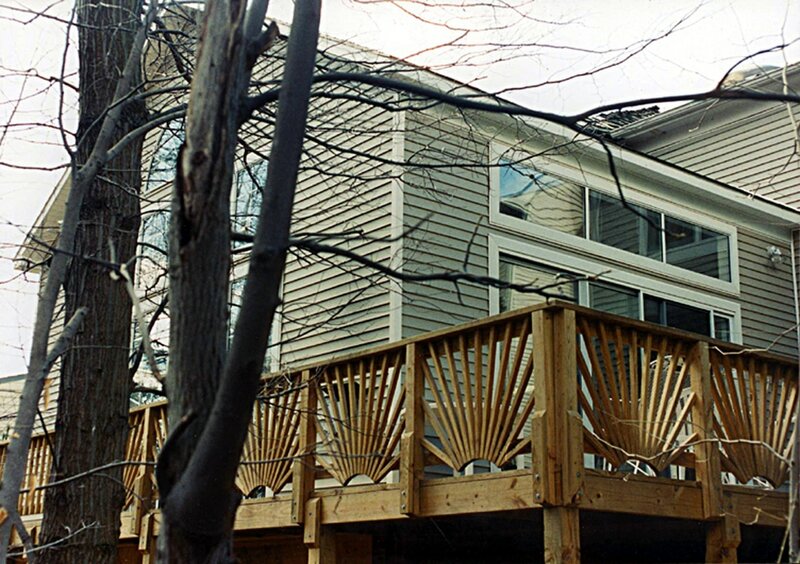 Our Sunroom designs can be customized to fit your lifestyle and will enhance the beauty and value of your home. 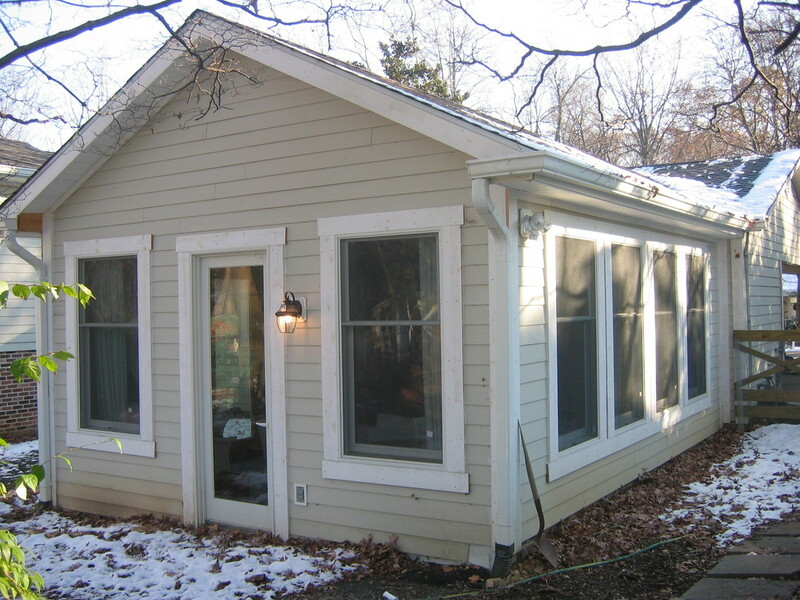 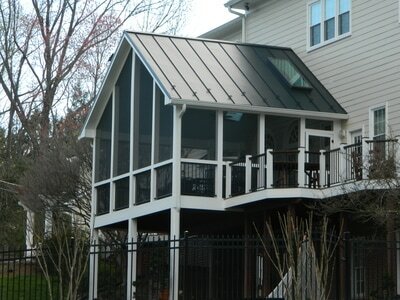 We design and build 4 & 3 seasons sunrooms, screened & porch rooms.